It’s hard to believe that it has almost been two decades since The Presidents Of The United States Of America stormed the charts with their hits Peaches and Lump. 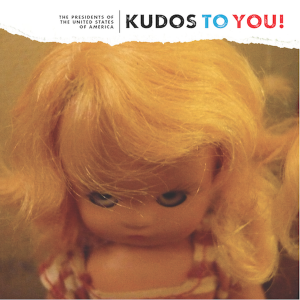 The group returns in spectacular form on Kudos To You!, their sixth studio record. Knowing where their strength lies, the group continues to effortlessly pen fun-loving, catchy pop songs that are humourous but still manage to steer them clear of novelty act status. 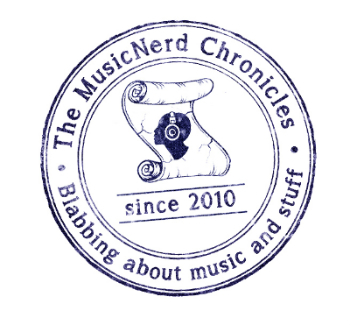 Quirky tracks like Poor Little Me, Slow Little Fly and Electric Spider are every bit as catchy as any of their previous hits and are guaranteed to be stuck in your head for days.